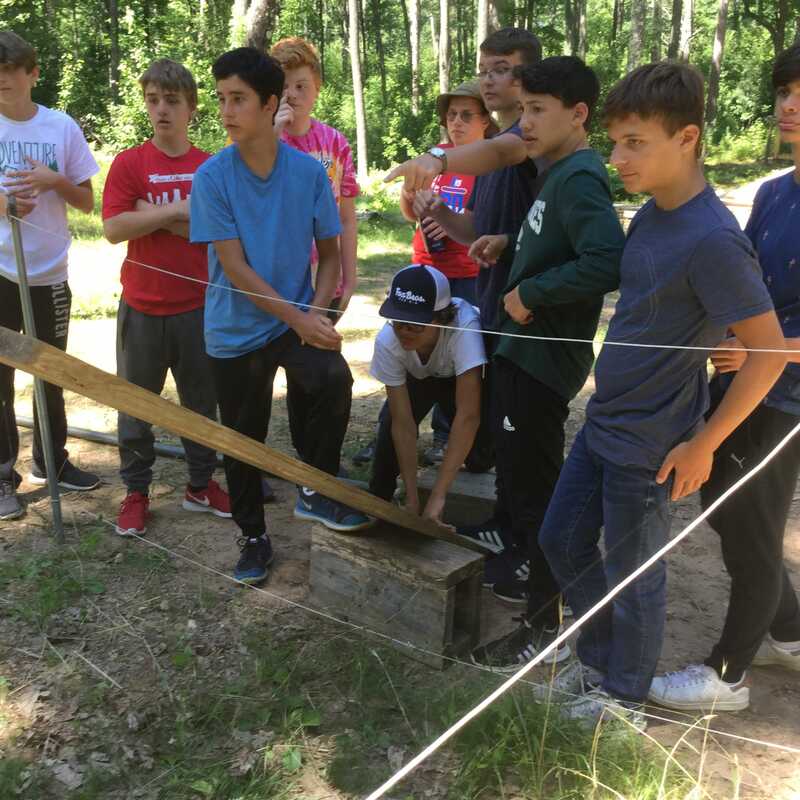 The Men of Seneca (C11) and Apache CITs (C12) recently went to a nearby Ropes Course to develop their teamwork and leadership skills. 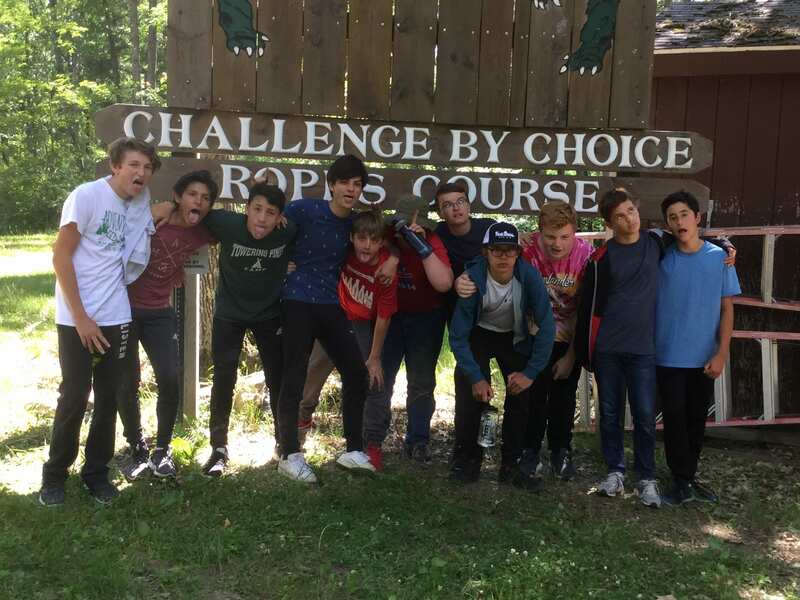 As the two oldest cabin groups and next generation of Towering Pines staff, it was important for these young men to begin learning how to smoothly function together a team. Leave no man behind in the “Croc Pit”! 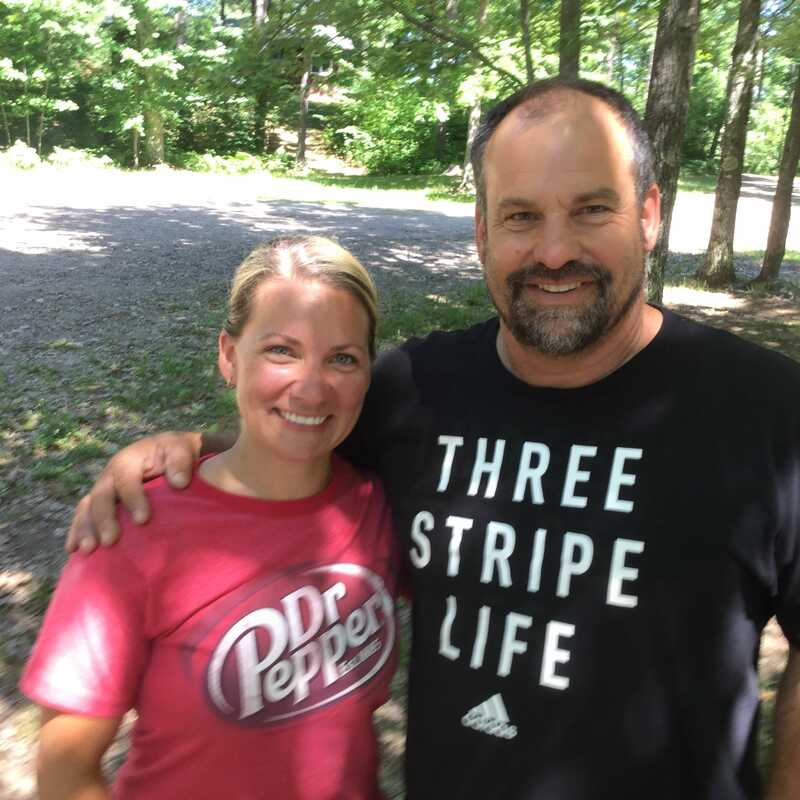 Mandy is a teacher, past camp counselor, and mother of 4 sons. 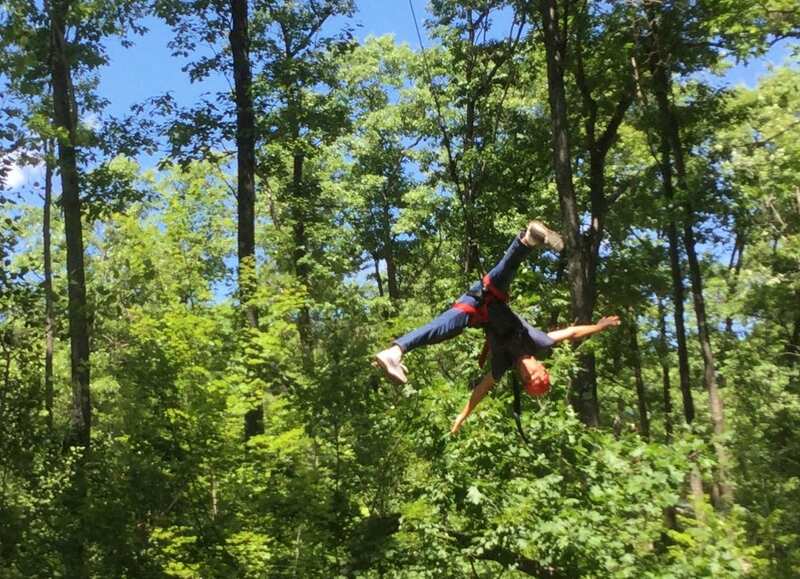 Dan is a teacher, soccer coach, and 25-year veteran of the ropes course. The Facilitators and TP Staff purposely stepped back to let the young men figure things out on their own. Since they may someday become Cabin Counselors, the young men need to develop the independence and self-assurance to calmly solve issues. As expected, there were frustration and arguments. But with the occasional reminder about the importance of communication, fractious individuals were able to coalesce into a single team and overcome most (not all!) of the initiatives. …an exhilarating experience like this! 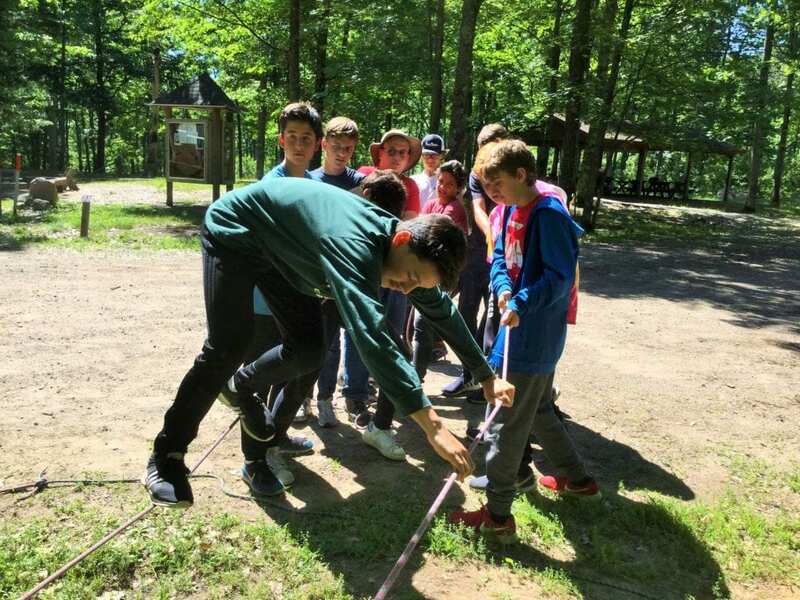 What did you do well as a group? 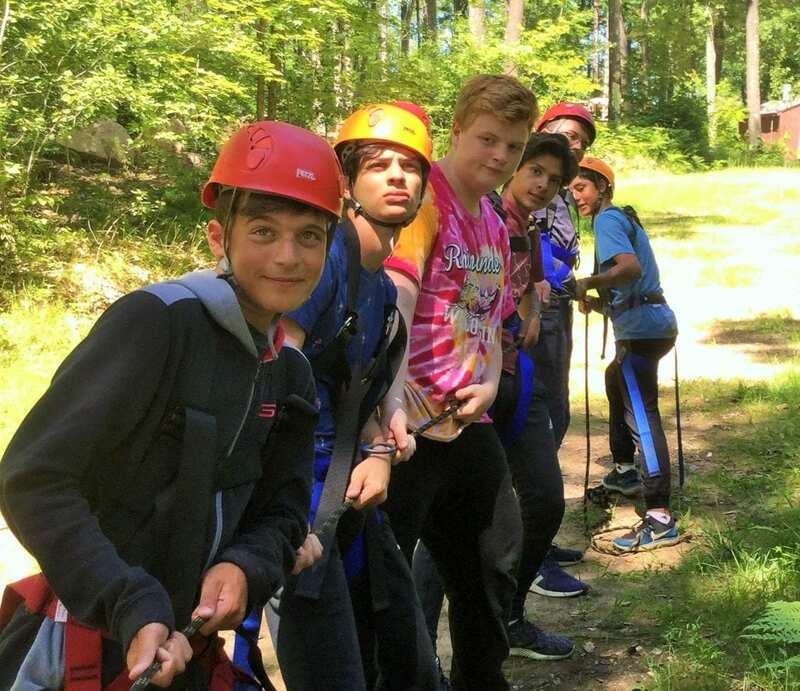 Where does the group need to improve? Arguing is often a part of the process – but realize that it’s a starting point to a team solution, not an excuse to give up. Some problems need EVERYONE’s input – so the extroverts need to practice listening, and the introverts need to practice speaking up. Listening is a VERY important part of Leadership – possibly the MOST important part. There’s ALWAYS an opportunity to support the team/camp – so take the initiative to help, i.e., don’t wait to be asked. The young men need more training and maturation before they can become a Towering Pines Camp Counselor, but a day at the ropes course was a solid start down that path. Still smiling at the end of the day!